Art of Japan by STUDIO・LONG1: Nobody me look at my Etsy! cry! 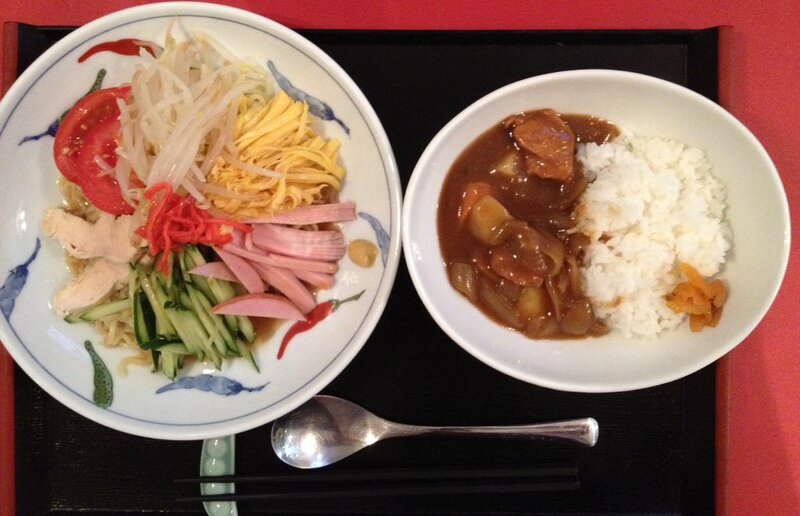 I will eat favorite things. 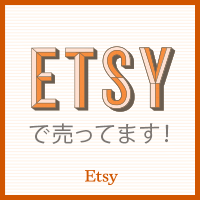 Come to see to Etsy! Nobody lonely because not come!